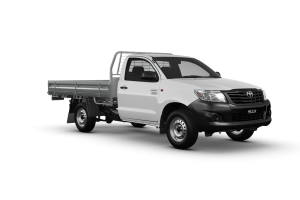 Dry Hire Supply is a professional organisation specialising in Rent To Own Cars Finance through Chattel Mortgage finance for utes, vans and light commercial trucks. 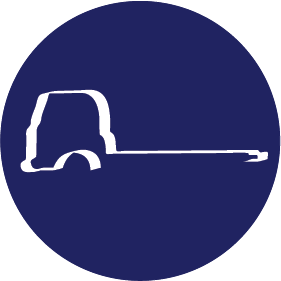 We can provide customised answers to commercial vehicle ownership in order to suit your needs. Our Brisbane North Vehicle Financing Solutions will provide you with the support needed without compromising the choice of make and model of vehicle. Dry Hire Supply Rent to Own Cars Finance was established in 2012 by Jeremy Westell. 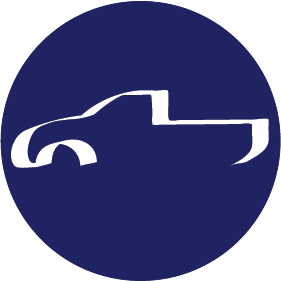 The aim is to provide affordable vehicle financing solutions for commercial and small businesses clients across Brisbane, Gold Coast and the Sunshine Coast regions. At Dry Hire Supply, our finance structure is RENT TO OWN as we know what it’s like to operate a business. We know the downsides of vehicle finance. Dry Hire Supply understands that invoices can be outstanding and saving is difficult at times. 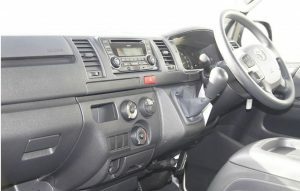 We can offer you our Rent To Own Cars Finance on a vehicle that will represent your business the way you want to be seen, giving you the confidence when showing up for meeting with clients and suppliers. 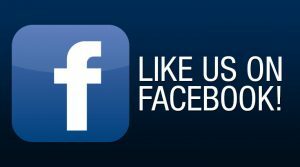 Our team know how to get the vehicle you need and would love to discuss your vehicle purchase with you. 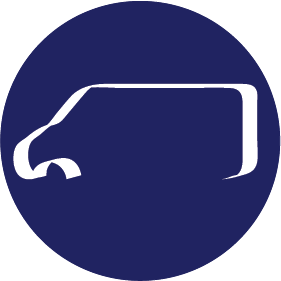 Whether it’s a brand new Toyota HI-ACE or a Renault LWB van, we know exactly what you need to make your business stand out. Contact us for more information and enquire about how it all works.